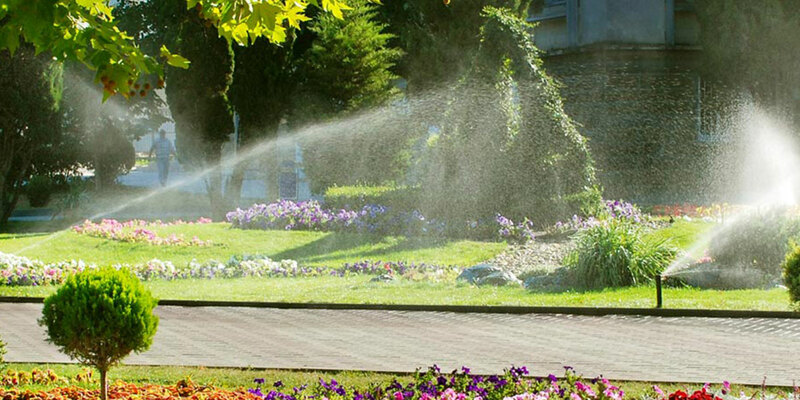 Get a complete sprinkler system from the leaders in lawn care. Proper watering is a key part of making your lawn healthy and green. And an irrigation system that’s tailored to your lawn and installed by the lawn experts at Southwest Environments offers substantial advantages. In addition to sprinkler system installation, Southwest Environments offers an annual Maintenance Plan designed to keep your system in working order and up to code year-round.